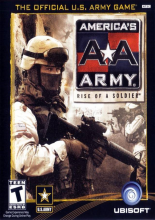 Another installment of the AA franchise. 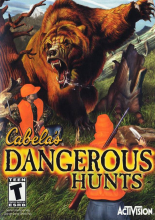 Comes in Steelbook. 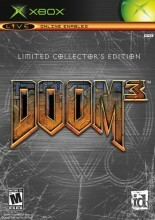 Special Collector's Edition features the classic Doom and Doom 2, plus a special G4 show, art gallery, developer interviews and more. 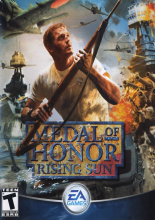 Medal of Honor Rising Sun moves away from Europe and into Asia where the enemy changes from the Nazis to the Japanese. John Mullins returns once again to save the world from a terrorist organization bent on destroying it through chemical warfare. 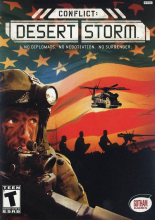 Conflict: Desert Storm places you in the shoes of four SAS or Delta Force specialists as you are tasked with spearheading the assault on Iraq as they invade Kuwait. 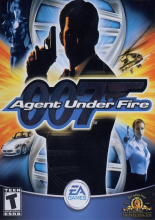 Agent Under Fire is a game released by EA under the James Bond license. 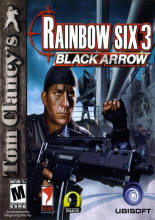 It was the first James Bond game released for the then new generation of consoles. 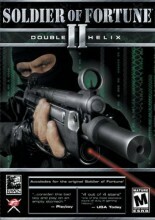 The first game in the Halo series of sci-fi first-person-shooter games. 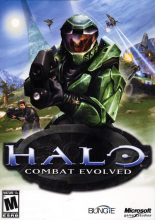 Halo: Combat Evolved is considered largely responsible in pioneering modern console shooters.